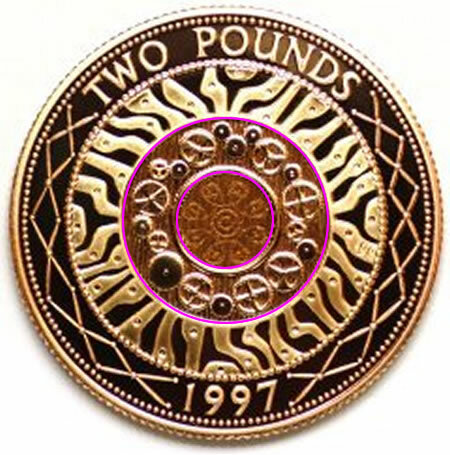 If you look at the band between the two pink circles, you will see that it contains lots of cogwheels. Can you explain what is wrong with these cogs? To get an idea of how cogwheels move, you could look at the interactivity in this month's Turning Cogs problem. Working systematically. Forces. Generalising. Tangram. Games. Cubes & cuboids. Compound transformations. Interactivities. Practical Activity. Visualising.